This Saturday 13 April, 2019 marks opening day in the DBA. All senior teams are playing away at Dandenong - good luck to all and lets hope for a nice sunny day! Reminder: All Players must be registered before they take the field this week. All senior players, Under 18s and any Under 16s wishing to play seniors. Followed by dinner at the Club and team selections. All trainings on the main diamond. Your attendance at pre-season training is required so we can establish team numbers for the season. 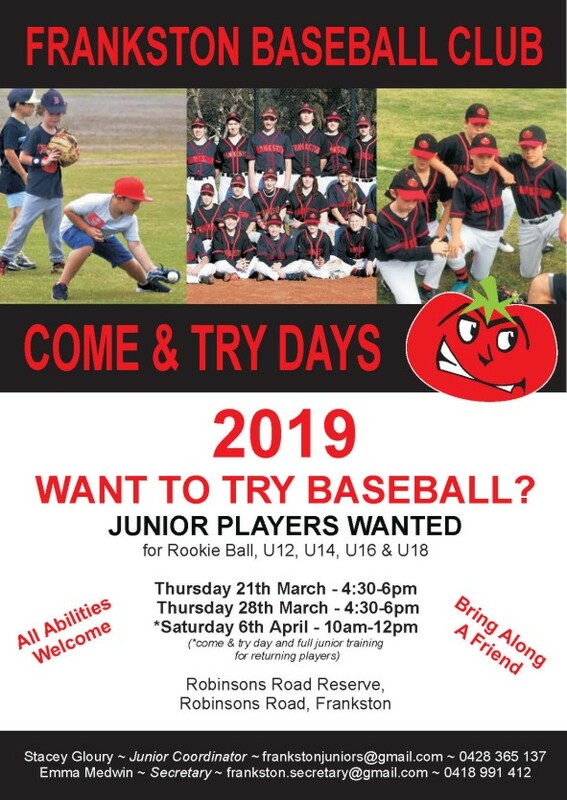 In particular, any junior players wanting to play seniors, please make contact with your intentions. Please message on Facebook, Team App or directly to club coach Ricky Wheeler if you intend on playing this season but cannot get to the training sessions. Senior season starts Saturday April 13th. 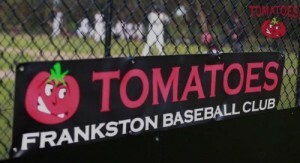 The Frankston Baseball Club offers an outstanding junior program, with teams in all age groups. 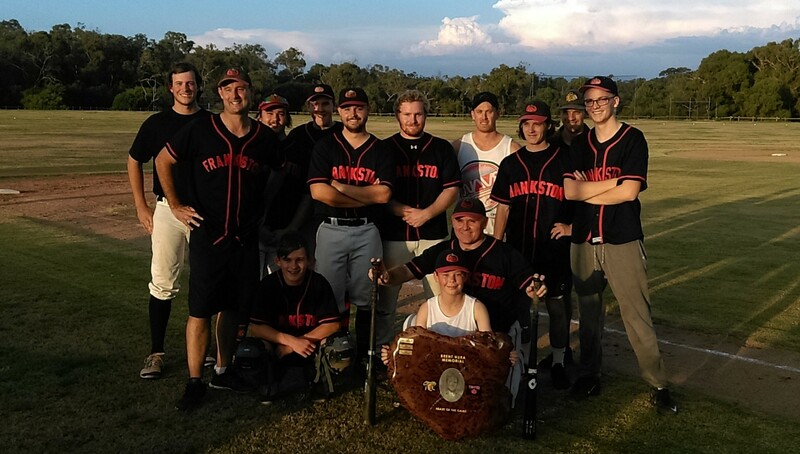 If you are looking for a great all-inclusive sport for your son/daughter, come on down to Frankston and give baseball a go. 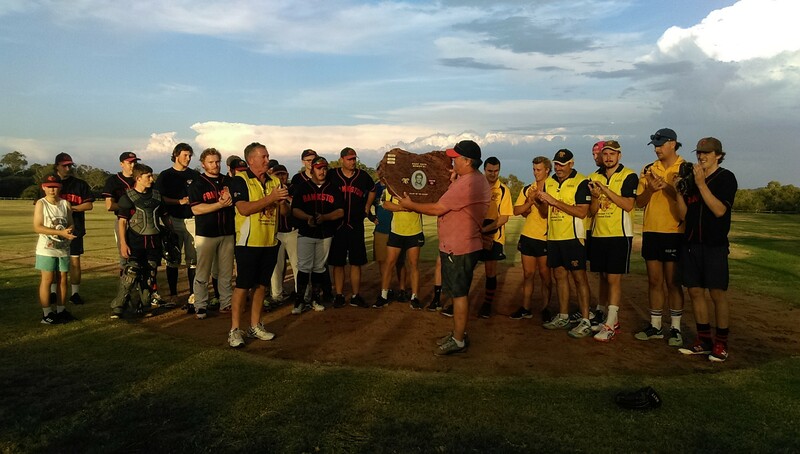 The Club congratulates Michele Winther on receiving Life Membership from the State's governing body Baseball Victoria. Michele's long and varied service to baseball covers both summer & winter leagues. At Frankston Michele served on the committee for many years including 10 years as Secretary. 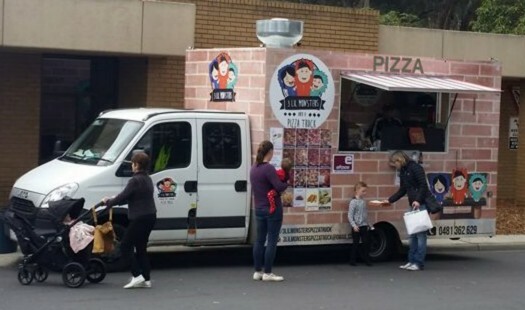 She has been the A Grade scorer for more years than anyone can remember ... and still finds time (with Noel) to run the canteen at our junior games. Michele was awarded Life Membership at Frankston in 1995. Great day at the ballpark for the annual Hura Day. A fantastic turn out from both the Tomatoes & Stone Cats with a highly competitive game put on. YC tied the game late and we got up in extra innings to take the win and retain the shield. Many thanks to all from FBC & YCWCC who played and those who came down to watch, have a drink and a bite to eat. It's especially pleasing to see members from both Clubs, young and old, coming together to celebrate Brent. Special thanks to Rob Davis and his crew of helpers for organising the night. This annual game gets bigger each year and we look forward to the next at YCW. 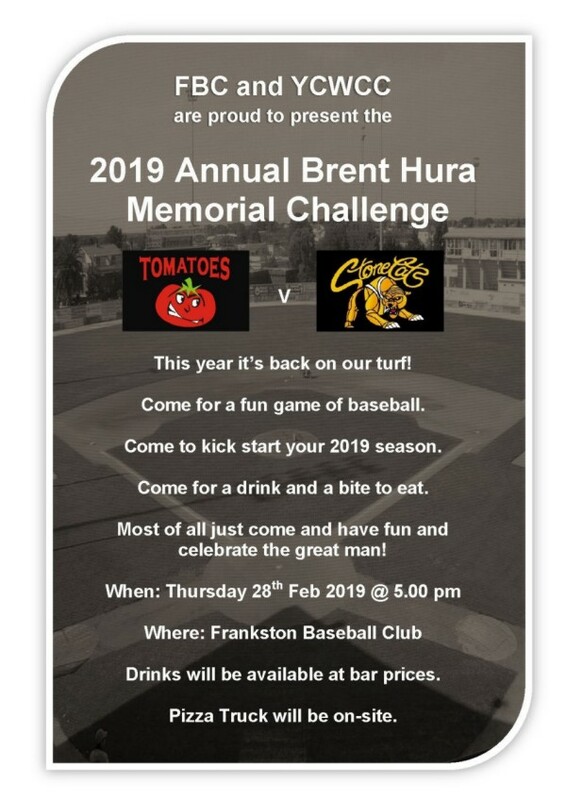 The annual 'Brent Hura' day has been set.